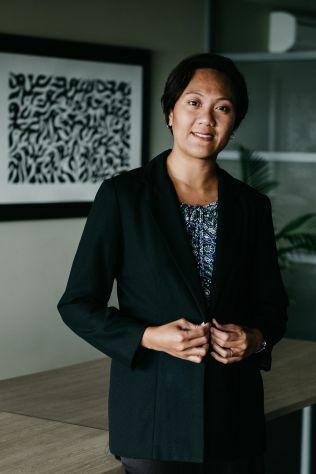 Lisa gained her Bachelor of Science degree majoring in Mathematics (Statistics) and Information Systems from the University of the South Pacific in 2007. She joined Munro Leys in September 2009 as a member of the Trade Marks and Patent Team and quickly established herself as a vital part of the Team. Lisa is responsible for trade mark recordals in Fiji, and for all aspects of our trade mark and patent prosecution work in Samoa and Tonga.